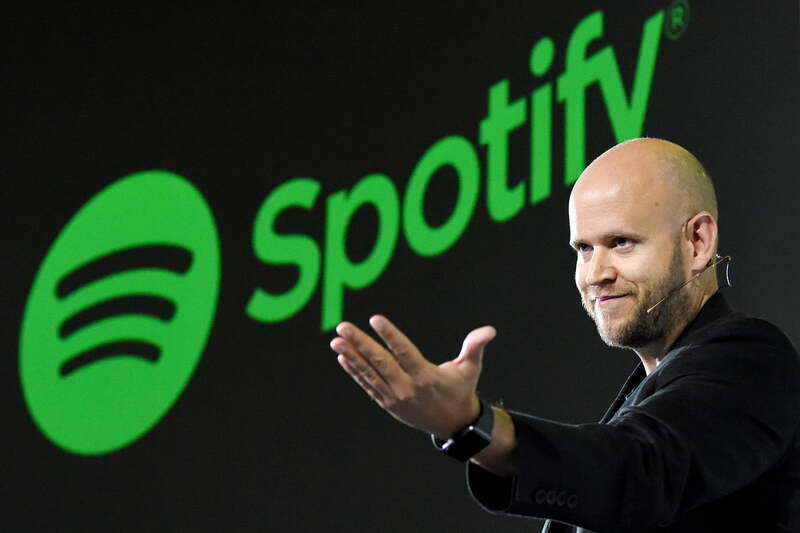 Spotify’s first big change since going public last week is expected to arrive in the form of a new version of its free music service. Sources familiar with the matter tell Bloomberg that the Swedish streaming music giant is tweaking its free offering to make it easier to use, especially on mobile devices. Specifically, the new version will more closely mirror Spotify’s ad-free experience by allowing free mobile listeners to more quickly access playlists and have more control over the songs they hear on top playlists. It would also make sense for Spotify to address hacked versions of its app which allow free users to dodge ads. The sources, who asked not to be identified because the matter is still private, said an official announcement could come down the pipe within the next couple weeks. Spotify’s business model is quite simple. The company uses its free, ad-supported tier to attract consumers to its platform then steers them to the paid, ad-free offering. At the end of 2017, Spotify had 157 million overall users which included 71 million paid members. Although the majority of Spotify’s users are on the free tier, paying users accounted for roughly 90 percent of the company’s revenues in 2017. By the end of the year, the company forecasts reaching the 200 million user mark with as many as 96 million paid subscribers in the mix. Several other streaming music services also offer free tiers although one of its largest competitors, Apple Music, does not, meaning all of its 38 million subscribers are of the paid variety. Spotify has a press event scheduled for April 24.